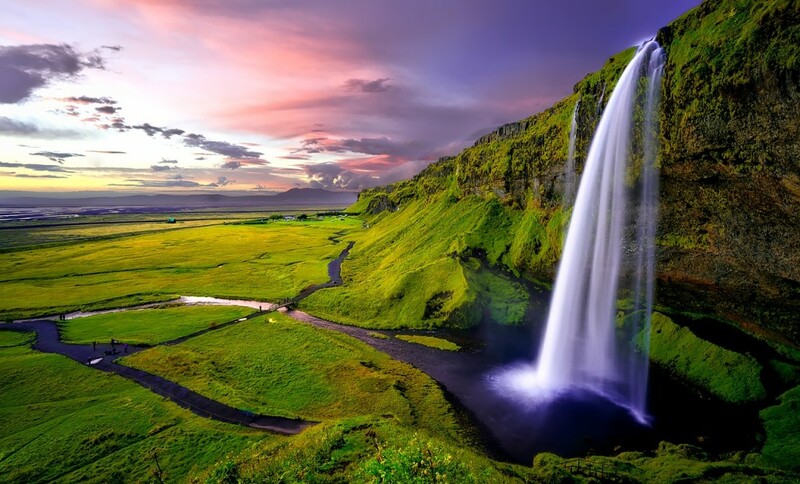 Iceland is always near the top of my list when anybody asks me, “Which country should I try next?”. It is home to landscapes that look like they don’t belong to this planet as well as a stunning array of water features such as waterfalls, thermal spas and geysers. 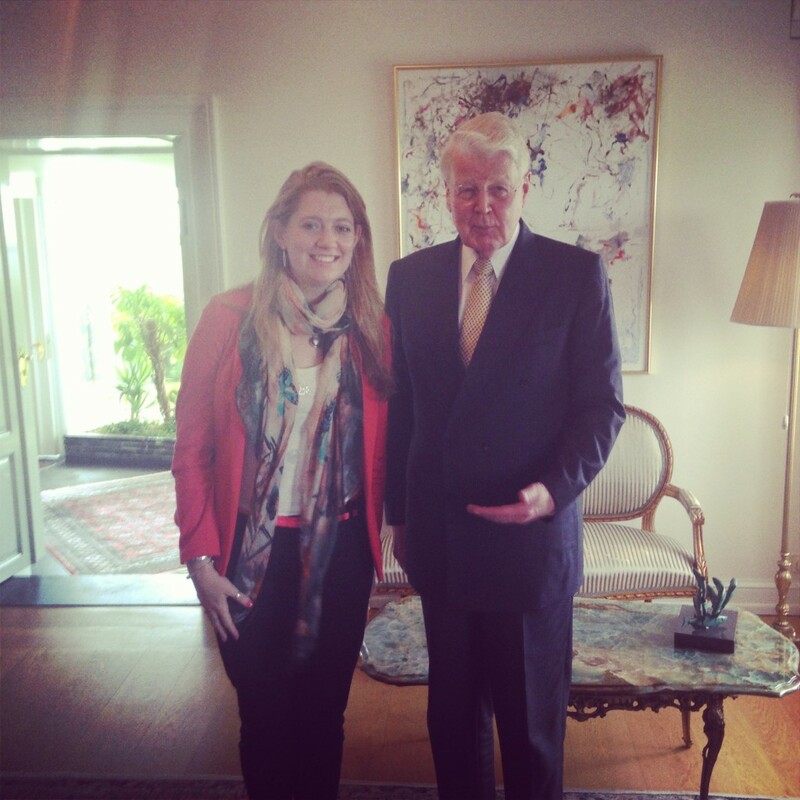 Not to mention Icelanders are some of the most welcoming and friendly people you will ever meet including (as I can personally attest) the President of Iceland! I have already covered some of the more popular destinations on the island in this Iceland itinerary post, most of those attractions are available year round, but I want to delve into the attraction of visiting Iceland in the Summer months. Some of these places are hours away from Reykjavík and off the well-beaten tourist routes so you’ll need to hire a car. 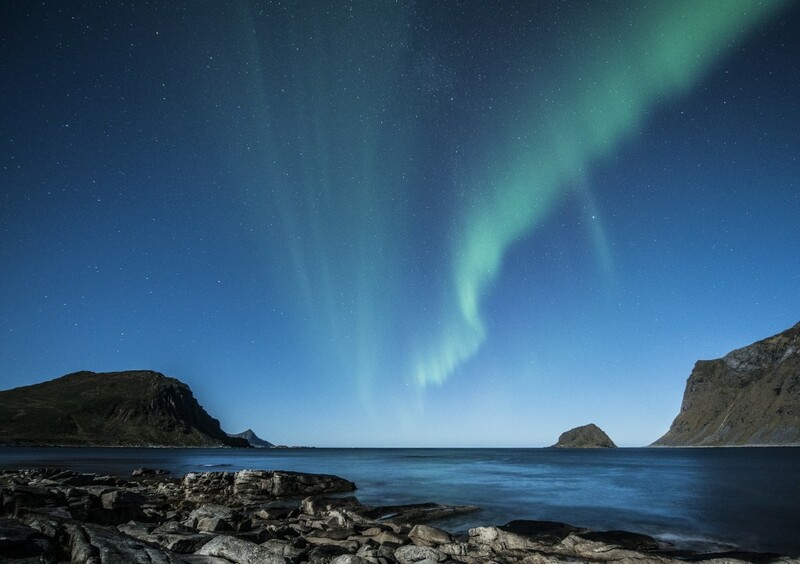 EasyTerra offers great rates for a week’s rental from Reykjavík. 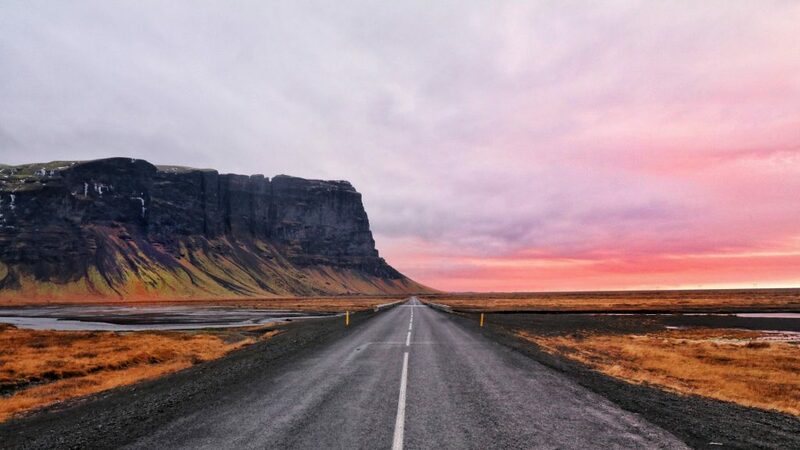 Of course, being positioned so far North gives Iceland the envious advantage of having pretty much endless days in the Summer which means more time to cram your days full of adventure and discovery! One of the best places to witness the “Midnight Sun” is the thermal pool at Krossneslaug located on the Northwest coast of the island. Imagine taking a dip in a steaming pool whilst watching the sun kiss the edge of the sea, only to begin rising again…incredible! It’s certainly on my to-do list. 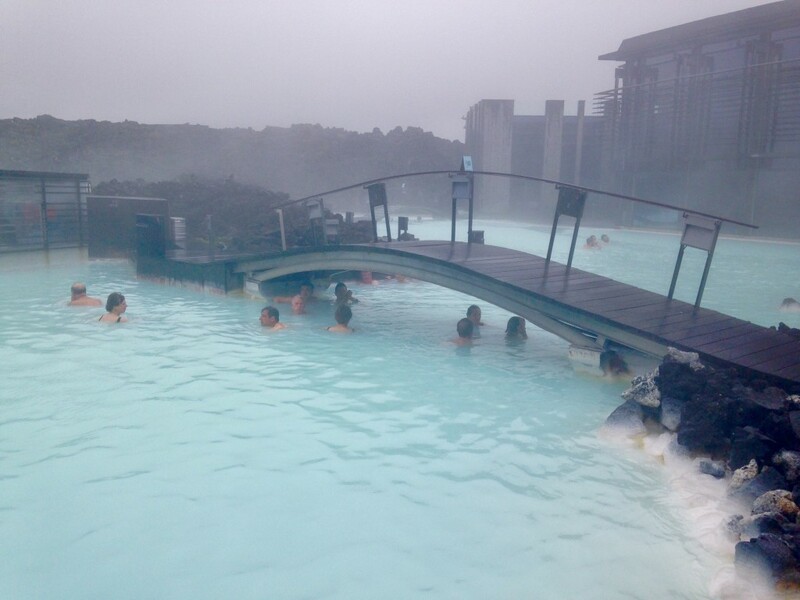 Obviously, the Blue Lagoon is still high up there too! 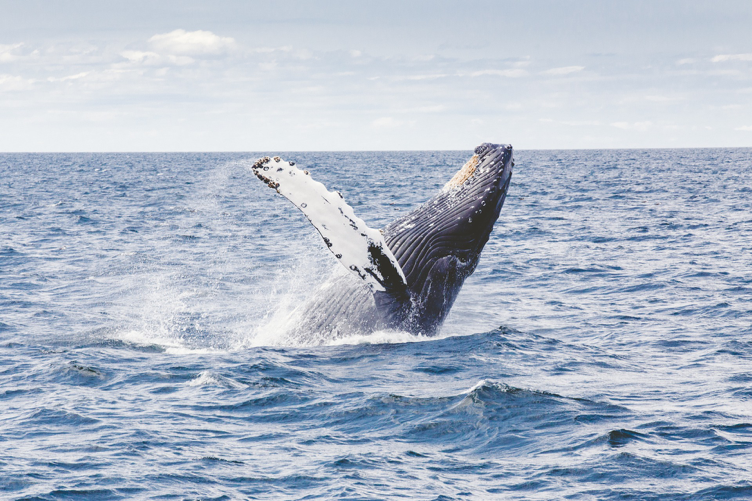 Technically this is available all year round but Summer in Iceland is the best time to see whales, and Húsavík is the place to do it. Between the months of May and September it is claimed that there is a 98% chance of seeing a whale up close and personal. Species likely to be spotted include: harbour porpoise, white-beaked dolphin, minke whale, humpback whale and (if you are incredibly lucky) the largest animal to currently inhibit our planet, the blue whale. I have been whale watching in the past (albeit in a very different location in Hawaii) and to witness one of these magnificent beasts breach the water so close to you is something quite special I can assure you. Iceland is home to one of the planet’s largest Puffin colonies. 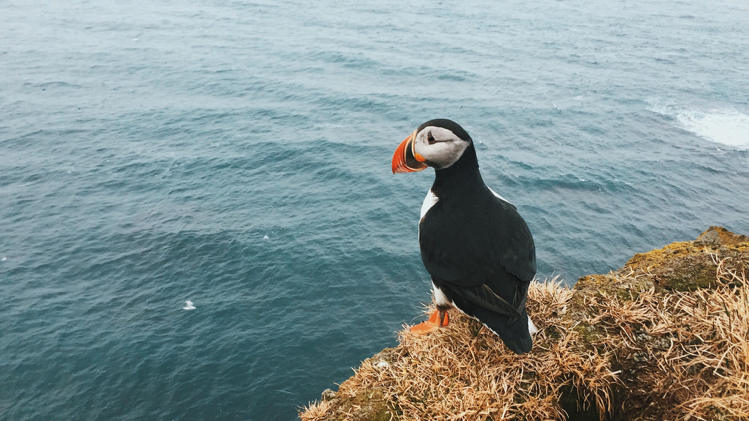 Every April these cute brightly-beaked birds return from the sea in their thousands to their breeding and nesting grounds in the cliffs of Iceland’s coast. One of the best places to spot them is the Westman Islands which is only accessible via a ferry or a plane journey from the mainland. If you visit in early August, you might even be lucky enough to watch the locals rounding up any lost “Pufflings” (baby puffins, how cute!) who’ve waddled the wrong way into the town. They are later brought down to the shore and released safely back into their natural habitat. It’s like watching Planet Earth but in real life! The Puffins leave again in August so it’s another excuse to visit Iceland in the Summer months before they all disappear back to out to sea. Summer in Iceland is the season of festivals, and the locals love to celebrate the new found freedom of the longer days. Icelanders even celebrate the first day of Summer with the first Thursday after 18 April marking the point where summer begins (even if the country is covered in snow!) with a national holiday and many parades. This is followed by Iceland’s National Day on the 17th June which is an all-night party across the country. The Bræðslan music festival takes place in July in East Iceland, The Great Fish Day is held in the fishing village of Dalvík in August and finally, there is a Gay Pride and Culture Night in the capital Reykjavík also taking place in August. For you culture vultures, what better way than to experience Iceland than a party with the locals in the midnight sun? 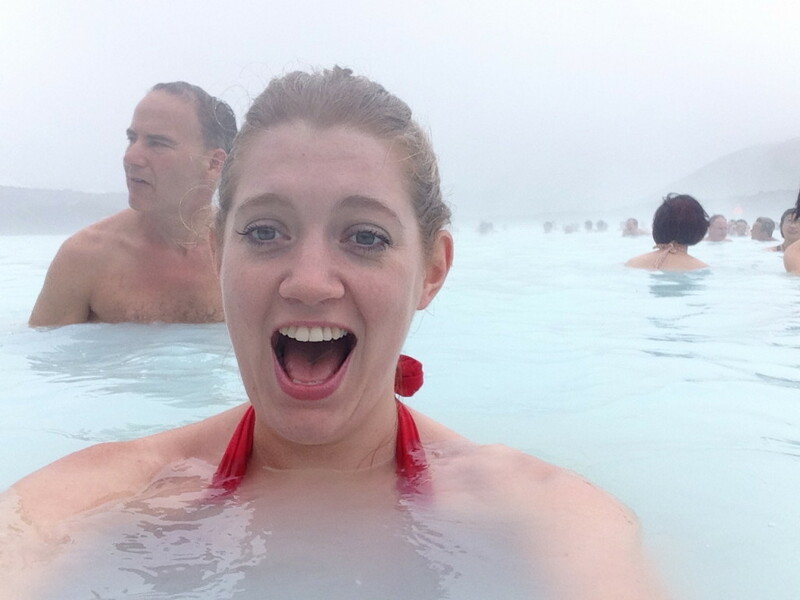 So sold on Iceland? Get yourselves there summer or winter! It is one of my top five destinations!! Love this post? Then Pin It for later! You can catch the best bits of all my travel posts on Pinterest. I’ve been to Iceland in the winter (well March) so would love to go back in the summer to experience the midnight sun and endless days. Would love to whale watching too as the weather was too bad last time I went.